FACT CHECK: Did Cadbury Candies Eliminate the Word 'Easter'? 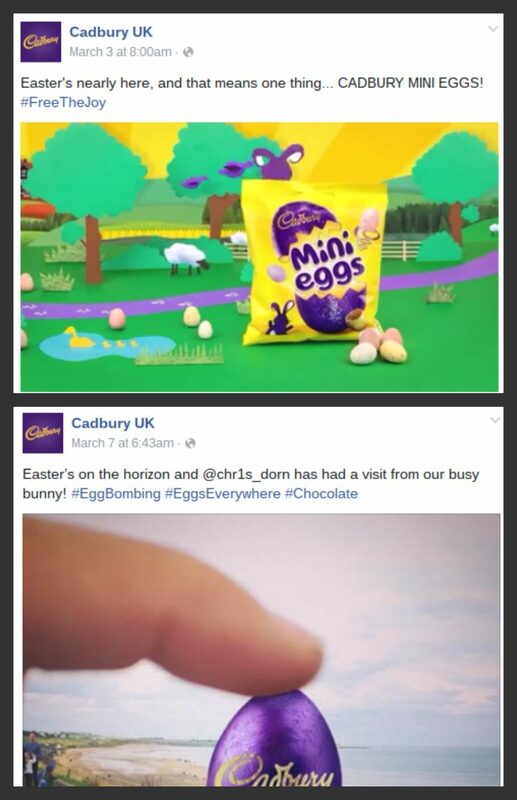 Did Cadbury Candies Eliminate the Word ‘Easter’? 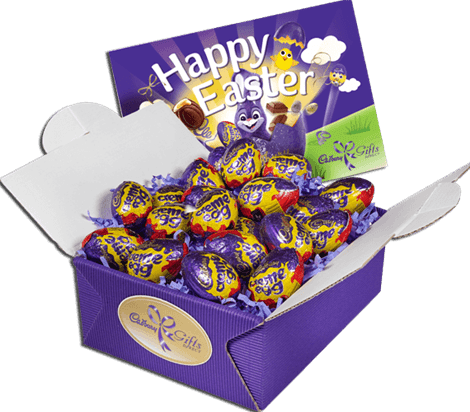 Although some Cadbury chocolates did not feature the word "Easter" on their packaging, the company didn't eliminate references to that holiday. 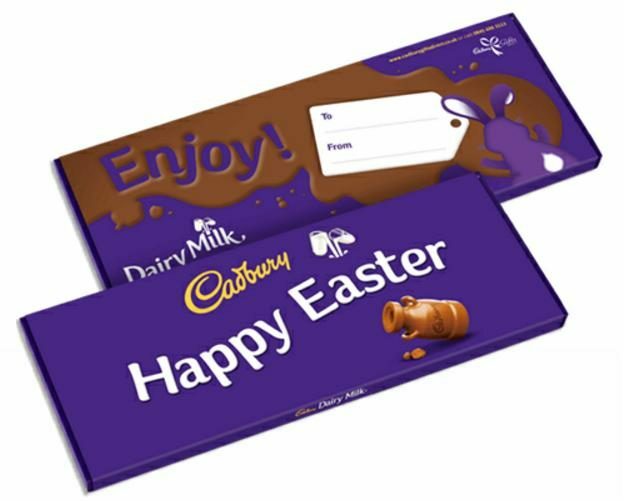 Cadbury has entirely eliminated use of the word "Easter" on the packaging of their chocolate candy products. Cadbury is now selling a Dairy Milk “Egg Hunt Pack” while Nestlé advertises Aero’s “chocolate egg with bubbly bars”. The E-word is apparently so offensive that posh chocolatiers Green & Blacks once described the most important date on the Christian calendar merely as “the festival of chocolate and loveliness”. 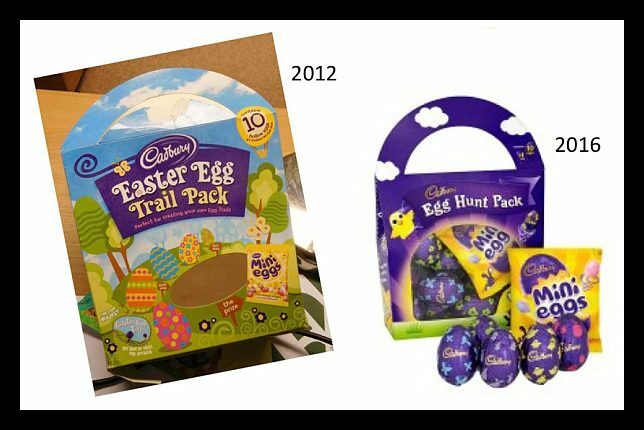 This prompted “angry and frustrated” campaigner David Marshall to set up the Meaningful Chocolate Company, in which his Fairtrade charity “Real Easter Egg” puts the religious message on to the packaging. 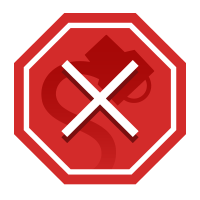 He said: “It’s deeply disappointing and shameful that some of the biggest companies in the country are censoring the centuries’ old tradition. “Most of our Easter eggs don’t say Easter or egg on the front as we don’t feel the need to tell people this — it is very obvious through the packaging that it is an Easter egg,” said the unnamed spokesperson, who denied that political or religious correctness is behind the move. 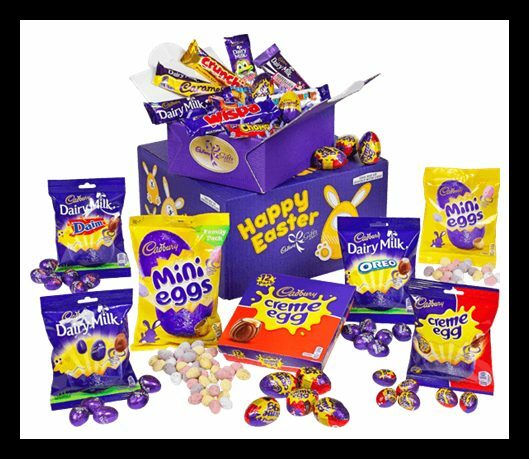 Although there may be some truth to the claim that the word “Easter” is not prominently displayed on all Cadbury chocolate products, the company has clearly not “banned” references to that holiday in their product packaging.